Mitragyna speciosa commonly known as kratom is a plant that grows naturally in the East Asian countries. The herb has taken the American market by storm. The tropical plant from the coffee family has increasingly become popular with professionals and college students who need more focus and drive. The herb also helps users suffering from chronic conditions and need to relieve their symptoms. Additionally, this is the herb to use if you want to withdrawal from drug abuse completely. Although Americans have only started seeing the plant’s benefits in recent years, the plant’s medicinal benefits have a long proven history in its native Asian countries such as Malaysia, Thailand, and Indonesia. In Southeast Asia, farm employees would chew the plant’s leaves or mix it into a drink such as tea to offer them more focus and energy when working. And when opioid was insufficient, addicts used kratom as a substitute because it possesses a similar impact to a person’s opioid receptors. This substance has been used in traditional medicine to treat & cure diarrhea, fever, diabetes, as well as relieving pain. This is possible because the plant comprises more than forty compounds and over twenty-five alkaloids. The two primary alkaloids of kratom are mitragynine and 7-hydroxymitragynine. While mitragynine is exceptionally the most popular and active alkaloid available in kratom, several studies have outlined that 7-hydroxymitragynine may also offer numerous kratom medicinal benefits. 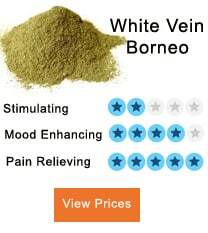 High levels of this compound are known to be present in Red Vein Kratom. Present in kratom leaves is naturally occurring components known as alkaloids. These alkaloids are predominantly made up of nitrogen. With their bitter taste, the components are known to offer a wide range of medicinal benefits. There are several types of alkaloids available in various kratom strains. Here are some of the most well-established alkaloids. Alkaloids typically react with receptors in blood cells after getting into the bloodstream, and this reaction may initiate some actions that may benefit an individual’s health. The alkaloid 7-Hydroxymitragynine is a popular opioid agonist. When an opioid agonist gets into your bloodstream, it reacts with the opioid receptors to give you an opiate effect. Low levels of 7-Hydroxytragynine possess mild effects such as increase of mental focus and cognitive capability, pain-relieving, as well as the creation of a euphoric effect. 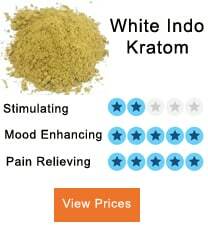 This aspect makes kratom to be utilized as a recreational herb. 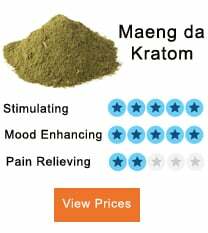 The alkaloids available in kratom possess similar pain relieving impact as morphine with an insignificant risk of addiction. The alkaloids increase the release of endorphins and enkephalins that numb a person’s body pain receptors by acting on the opiate receptors situated in the central nervous system. It means that the alkaloids can provide pain relief to people suffering from conditions such as osteoporosis, osteoarthritis, chronic backache, osteomalacia, joint pain, rheumatoid arthritis, among others. 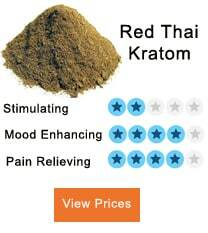 Apart from the aspect of relieving pain, kratom can also be used to treat anxiety. When taken in high dosages, 7-hydro mitragynine can be sedative and relaxing. Therefore, if you are prone to anxiety, depression or even stress taking high doses of kratom can soothe your nerves and calm your body. The serotonin and endorphins released by 7-Hydromitragynine improve a person’s general mood. It will ensure you have insignificant thoughts by calming your mind down. The calming effect possessed by 7-Hydromitragynine will make you feel more sociable and confident because it considerably lowers your tension. For these people, a lot of people consume kratom during social gatherings. Additionally, it will lessen several other symptoms of anxiety including sweating, heart palpitations, insomnia, muscle cramps, and hyperventilation. These effects make it suitable for users suffering from chronic stress, mood swings, depression, anxiety, and panic attacks. Kratom can be consumed in various forms. 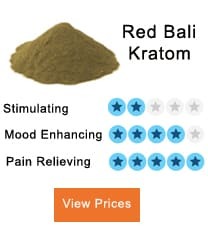 The most popular ways in which you can take kratom include drinking the liquid extract, chewing the raw leaf, as well as taking the kratom capsules. The most accepted method of getting more alkaloid medicinal benefits is drinking kratom tea. Drinking kratom tea will make the alkaloids get to your bloodstream much faster because alkaloids are released rapidly when heating with water. Besides, some addition of citric acid will ensure that the water absorbs much more alkaloids. Lastly, from the article above, you can see that kratom belongs to the coffee family known as Rubiaceae. Thus, the same way drinking fifteen cups of coffee a day is not best for you, taking a high dose of kratom is not good either. 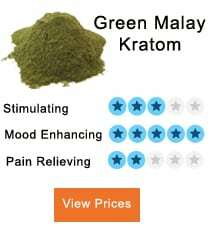 There are a couple of users that abuse kratom by taking high dosages of the substance on long-term plans. Nonetheless, this is typical because there exists an underlying issue that makes them consume large amounts of it and become addicted to it. 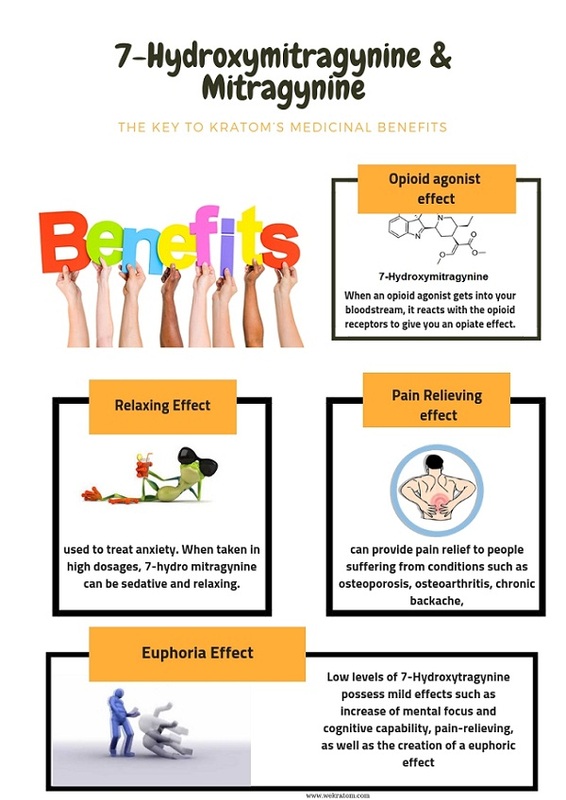 For instance, former drug addicts who use kratom to control their addiction may expand their consumption and then become addicted to the alkaloids in kratom. If you consume high dose, you can get hangovers where you experience headaches and nausea. You should thus take small amounts of 1 to 3 grams at a time to get the best results from the herb. You will have insignificant or no side effects of you adhere to this dosage. Long-term use studies have still to be proven professionally, but the centuries it has been used in Asian countries prove it is safe for human consumption in the long run.